They had the time of their lives. They have seen and climbed the Great Wall and discovered the urban jungle of Beijing. 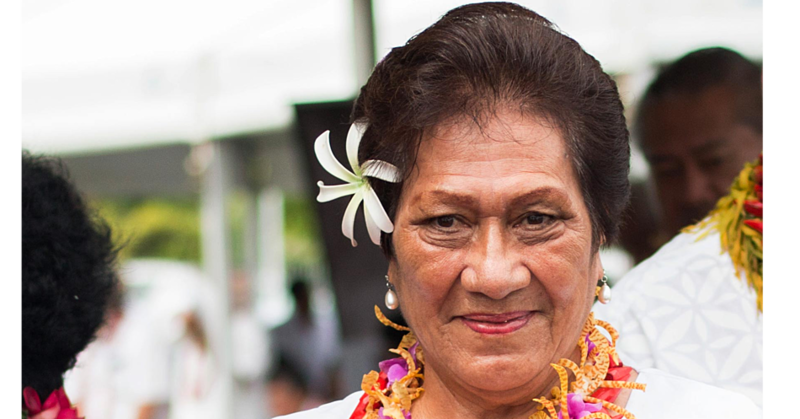 Eleven students from Samoa spent ten days in the heart of Asia. Now they are back with lots of stories to tell. The study travel that was organised in order to familiarise the students with the country, was the first of its kind for Samoan students. It was initiated by Chinese Ambassador Xuefeng Wang, who appeared especially curious about the travel experiences the students from the different faculties of N.U.S. had brought back home to Samoa. “The purpose for this is to get to know about the harvest you bring back from your trip,” the Ambassador said during a meeting yesterday. The harvest they brought back indeed was rich of memories they might even tell their grandsons and granddaughters of. After a short and surprising presentation put together by the Embassy about the journey, the students were given the chance to share their impressions. All of them had something to say about their travel and as different as these experiences were, they all were united by one common fact: the passion for Chinese cuisine. His experience was no less than impressive: “I love China and I cannot wait to come back. I really appreciate the opportunity that was given to all of us by the Ambassador,” he stated. 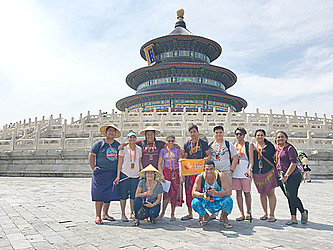 For his fellow student Tupalu Auelua from the Faculty of Applied Sciences, the travel to China was “the greatest trip” he ever had experienced. He seemed most impressed by the hospitality of Chinese people. 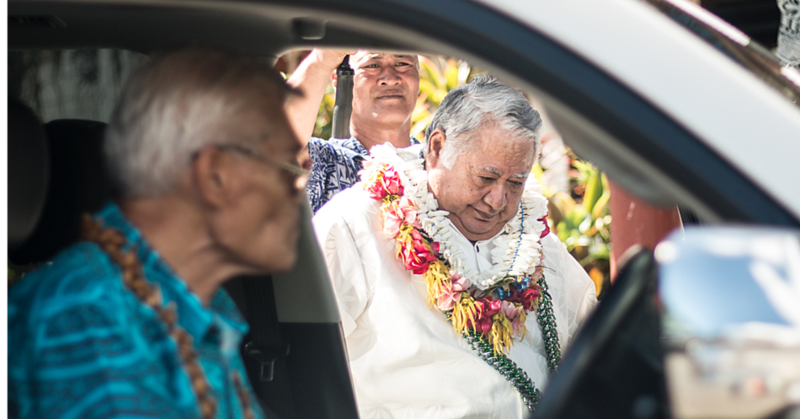 “They were so welcoming to us. They became like a second family in such a short time”. “The only thing I can recall from this wonderful trip is that it was like a big Chinese movie and I felt like being an actress”, explained Rachel Tominiko, who is currently studying at the Centre of Samoan Studies. Overwhelmed by the experience, she said that this trip might have been a “memory no one could forget so quickly about”. But besides of countless cultural impressions the students were able to collect during their travel, like for instance by visiting different cities and monuments of the country, they also transferred their own culture to China: with Samoan dances at the University of Beijing, they delivered a proud example for Samoan traditions to their fellow students in China. With the support of the Chinese Embassy, the students have experienced a whole new part of the world for them. 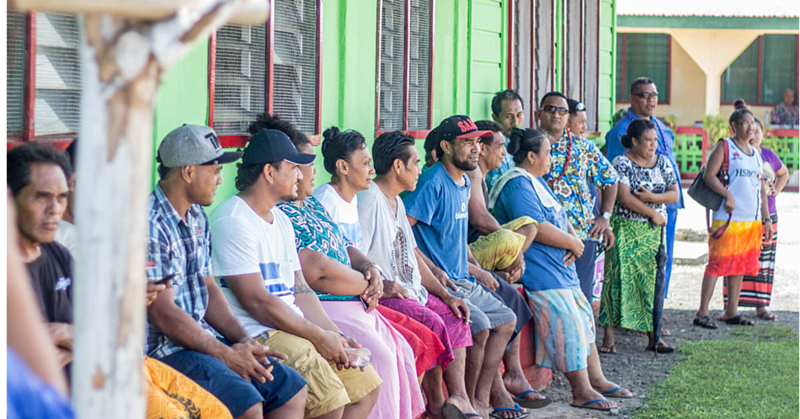 They might have been the first nine participants of that programme, but hopefully, they will not be the last Samoan students to decamp for the time of their life in the Middle Kingdom.